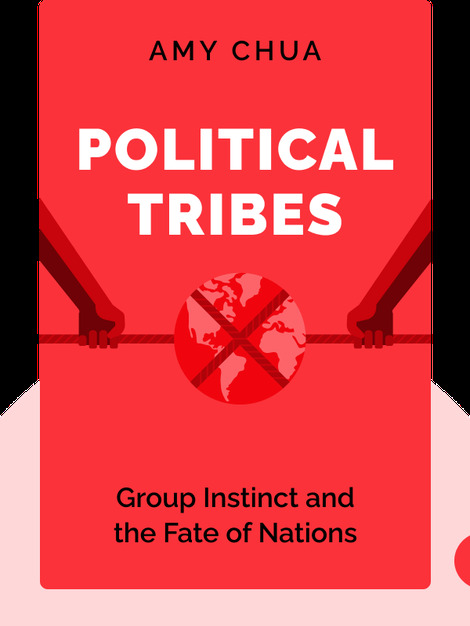 Political Tribes (2018) is an insightful study of one of today’s most pressing issues: tribalism. From postwar Iraq to Chavez’s Venezuela and Trump’s America, political life has become increasingly polarized. That’s a problem. Once people stop trying to understand each other and retreat into the safety of their own tribes, conflict becomes inevitable. But it doesn’t have to be that way. 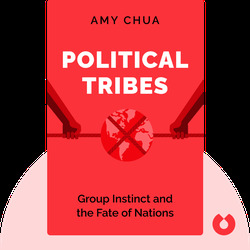 Amy Chua argues that foreign and domestic policy can defuse tensions as long as those policies are based on a sound understanding of tribalism. Amy Chua is a writer, lawyer and professor at Yale Law School. Her previous books include World on Fire.